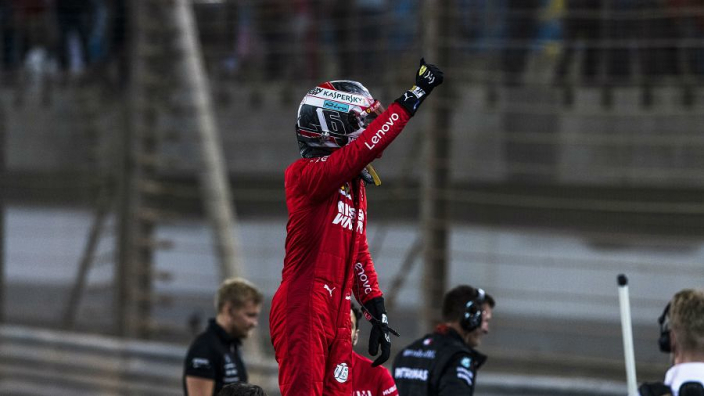 The Chinese Grand Prix is often a special race, but it will be an occasion to savour in 2019 as it the 1000th race in Formula 1 history! Mercedes used to be a near-guarantee for success in Shanghai, and the race will begin with another all-Silver front row. 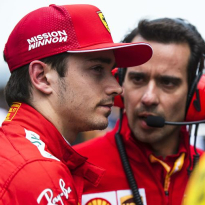 With one of the longest straights of the year, China always favours speed – and the Ferrari is thought to be the quickest car on the grid currently. 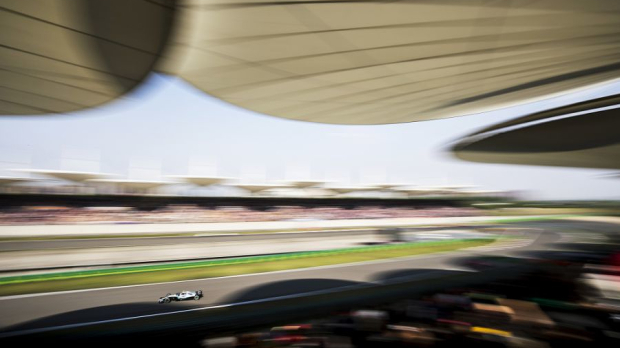 However, Mercedes' W10 is nippy in the corners, with several technical turns on the Shanghai circuit which helped Valtteri Bottas take pole position ahead of Lewis Hamilton. 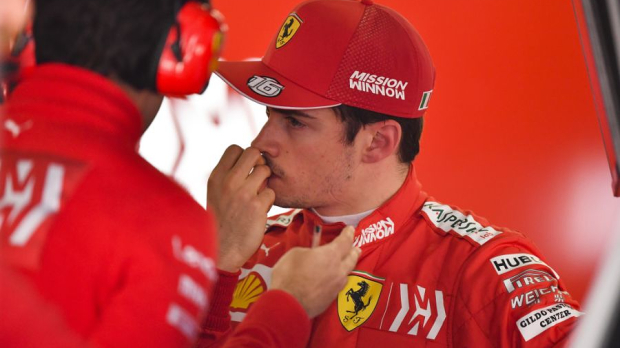 The Red cars are just behind and will hope to exert a show of power on the opening lap, with Sebastian Vettel and Charles Leclerc starting on the second grid..
Can they do it? You'll have to tune in to find out. WHEN IS THE CHINESE GRAND PRIX? The Chinese Grand Prix will be held on Sunday April 14 at the Shanghai International Circuit, Shanghai. The race will start at 14:10 local time (07:10 BST, 02:10 ET). Saturday's qualifying session starts at 14:00 local time (07:00 BST, 02:00 ET), following on from the third practice session, which starts at 11:00 local time (04:00 BST, Thursday 23:00 ET). HOW CAN I WATCH THE CHINESE GRAND PRIX IN THE UK? Every session of the Chinese Grand Prix will be shown live on Sky Sports' dedicated F1 channel. Customers who subscribe to Sky Sports F1 can also watch all the action on the move thanks to the Sky Go app. Alternatively, you can purchase a NOW TV Day Pass for just £8.99 to watch all of Sky Sports' coverage on your smart TV, mobile device, tablet or computer. NOW TV are also offering a limited offer which allows fans to purchase the entire season of F1 for just £5 a week (£195 one off payment). Who will win the Chinese GP? IS THE CHINESE GRAND PRIX ON CHANNEL 4? No – only the British Grand Prix will be shown in full on free-to-air television in the UK this year. Highlights of all 20 other races will be shown in a "prime-time" slot on C4. HOW CAN I WATCH THE CHINESE GRAND PRIX IN THE USA? ESPN will carry live coverage of every session from Shanghai to subscribing fans Stateside. Friday's first and second practice sessions will be aired on ESPNU, with Saturday's practice and qualifying to be aired on ESPN2. Sunday's race will be available on ESPN 2. Coverage on ESPN is pulled from the Sky Sports in the UK. Live streaming is available via the ESPN App. HOW CAN I WATCH THE CHINESE GRAND PRIX IN AUSTRALIA? Every session is shown live on subscription service Fox Sports. The coverage is pulled in from Sky Sports in the UK. 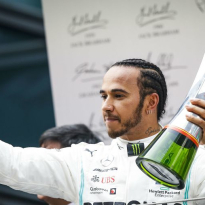 Free-to-air Network Ten have live-coverage rights for the Australian Grand Prix only, showing highlights for the 20 other events in 2019. Foxtel's streaming service Kayo offers fans the chance to keep up with F1, AFL and more on the move. 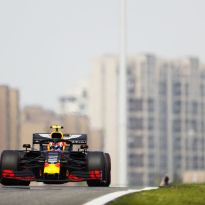 HOW CAN I WATCH THE CHINESE GRAND PRIX IN CANADA? Free practice two, qualifying and the race will be aired live in English on subscription channel TSN, which pulls in coverage from Sky Sports in the UK. The TSN GO app allows fans in Canada to watch F1 on the move. French-language coverage is available on RDS to subscribers, which will air qualifying and the race live. You can download RDS GO if you are out and about. HOW CAN I WATCH THE CHINESE GRAND PRIX ON F1 TV PRO? F1 TV Pro, with exclusive camera angles and live coverage of every session, is available to fans in multiple territories. Check F1's official website to see if F1 TV Pro is available in your location. You will need to pay a fee to subscribe, rates vary depending on locations. F1 TV Pro is available on most PC operating systems, as well as many mainstream tablet and mobile providers – for a list of all suitable devices, click here.